Probiotic chocolate may actually be superior to other forms of probiotic foods. In fact, chocolate helps the probiotics survive digestion and exposure to stomach acids, ensuring that the probiotics can successfully reach the lower intestines. This means that consuming probiotic chocolate guarantees that your body will receive just about all of the probiotics initially present before eating. Another key benefit for choosing probiotic chocolate is that unlike their dairy counterparts, probiotic chocolate can be stored safely up to one year! 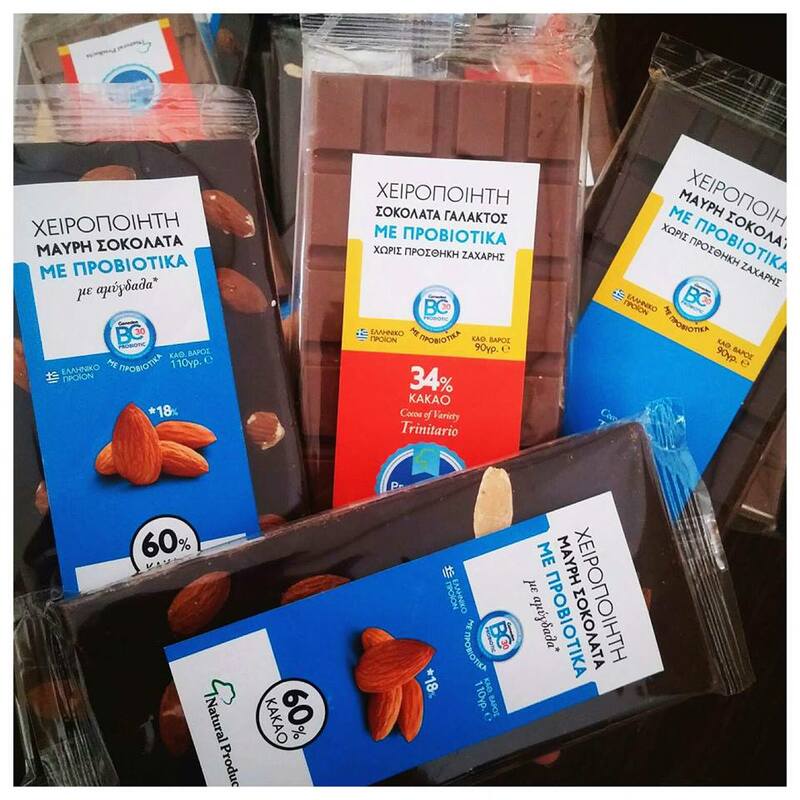 You can purchase probiotic chocolate and be confident that months later you will still receive the health benefits from your probiotic chocolate. Consuming probiotic chocolate doesn’t translate to health over taste. Sephra’s probiotic chocolate still offers that decadent, Belgian chocolate taste because probiotics don’t affect the taste or consistency of chocolate. This also makes chocolate the ideal way to get your dose of probiotics, while indulging in delicious probiotic chocolate. The health benefits keep rolling in with probiotic chocolate! The optimal amount of probiotics is 13.5 grams, and Sephra’s probiotic chocolate contains this amount in greater concentration than leading probiotic products like Dannon Activia Yogurt. This means that you can eat less to get the full benefits of the recommended amount, instead of consuming a higher calorie yogurt beverage, where only an average of 20 percent of the probiotics make it through digestion! Probiotics promote a stronger immune system and keep your intestines balanced. Consuming a daily allowance of probiotic chocolate can help keep your system regular and alleviate health problems like diarrhea and IBS (Irritable Bowel Syndrome). Stop saying no to chocolate and get your health on track with probiotic chocolate. You only need a little to make a big impact!